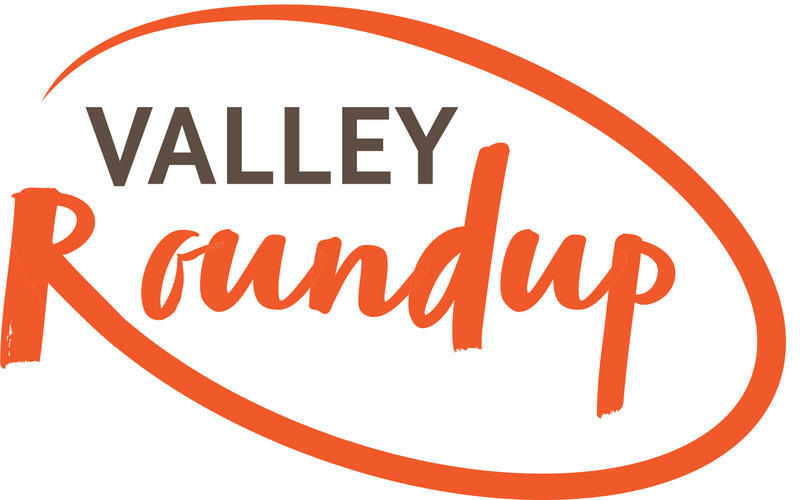 This week: some hellos and goodbyes to journalists in the Valley, two discussions about owning permanent space in downtown Aspen, and using city dollars to do it, a ballot measure about elections is expected for the fall, and an audio trip through Interstate 70. On April 4, Ward 5 in Glenwood Springs will elect a City Council member. Ward 5 is basically the first neighborhood you come to when you’re driving into Glenwood, from the west. 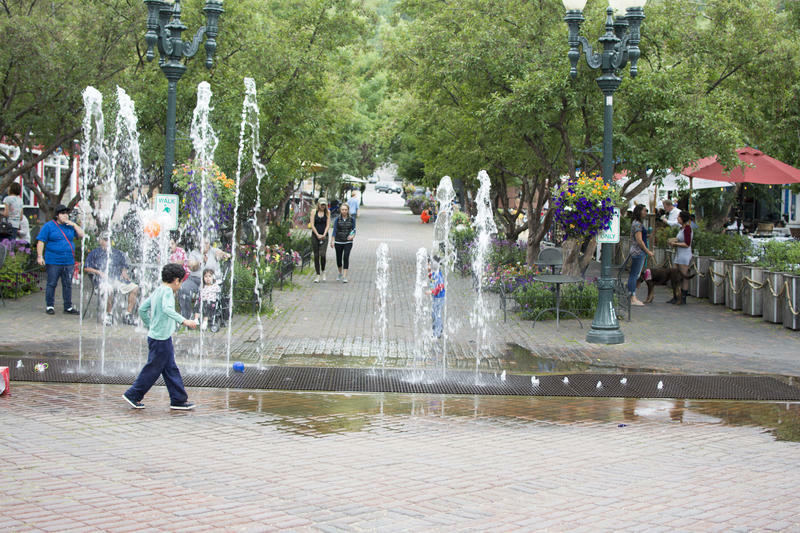 Tonight, Aspen City Council will hear from the Parks Department about how to handle new public art pieces and the installation process. 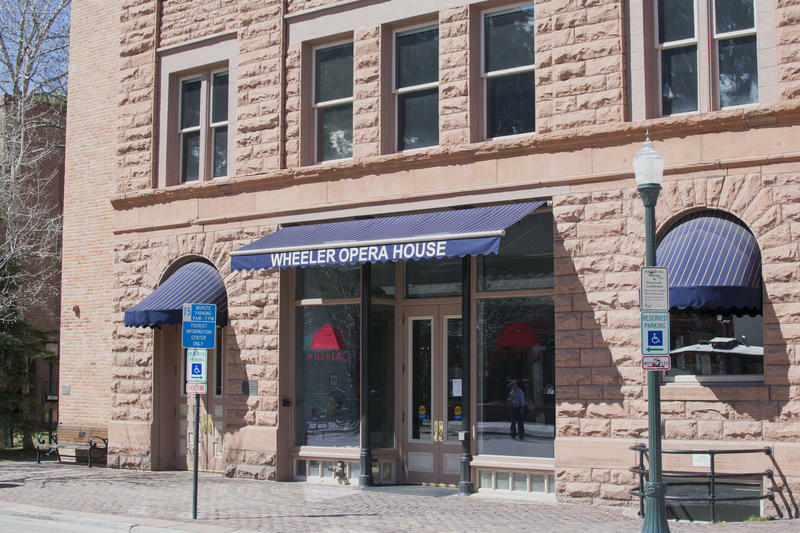 It was announced last week that the Wheeler Opera House received over $100,000 to supplement its programming budget. Executive director Gena Buhler said this new money will mean bigger acts, and steadier ticket prices for locals. Buhler spoke with arts reporter Patrick Fort about what this all means. 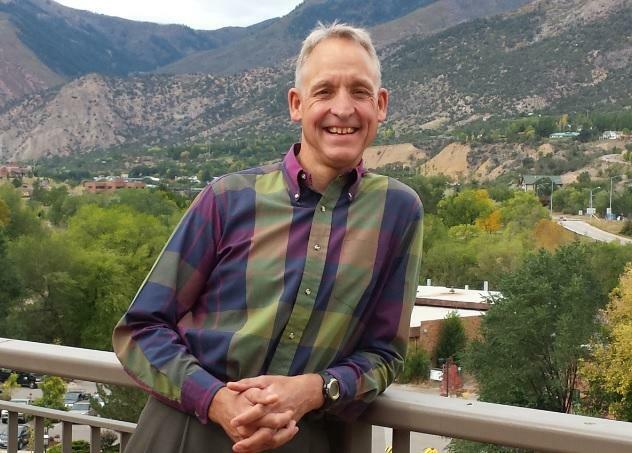 Friday was the last day on the job for former Glenwood Springs City Manager Jeff Hecksel. He served as manager for more than a decade and was involved in projects he says improved residents’ quality of life. 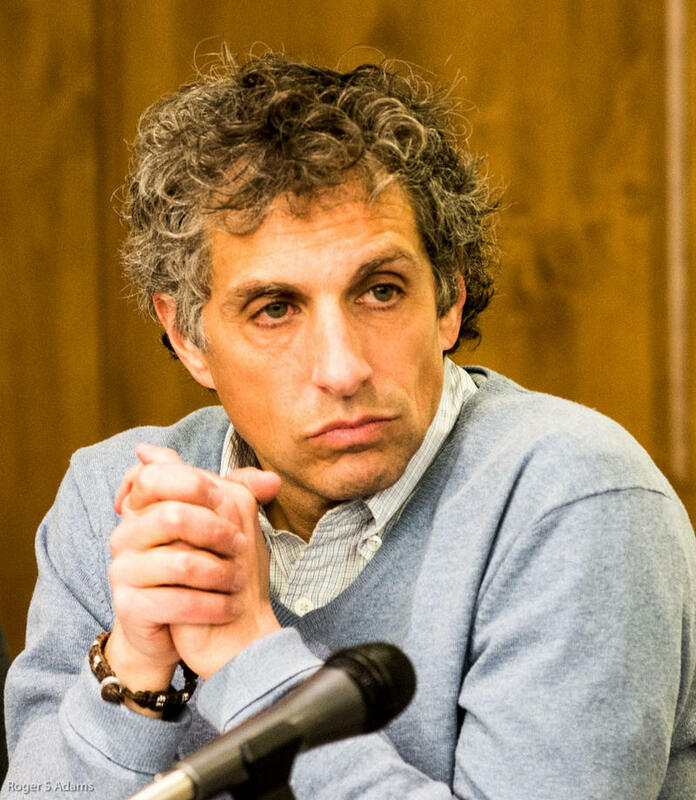 His departure comes after some members of city council worked to end his contract early. Aspen Public Radio’s Marci Krivonen spoke with him on his last day. Jeff Hecksel spoke with Marci Krivonen on his last day as Glenwood Springs City Manager, Friday. An interim manager - Andrew Gorgey - will replace him. This week Aspen City Council approved a rate increase on both the electric and water utilities run by the municipal government. 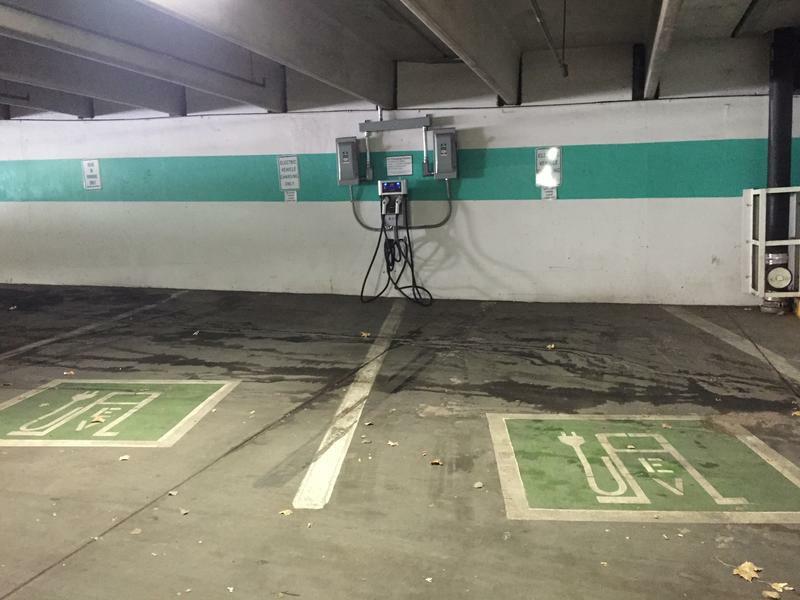 Despite lofty canary-initiative goals, the city of Aspen only has one publicly accessible charging station for electric vehicles. Now that the electorate narrowly approved using Aspen City Hall for “community use” in the future, a group is moving forward with plans to return the building to its roots. Aspen Public Radio’s Marci Krivonen reports. Aspen City Council Tuesday agreed not to purchase commercial spaces and affordable housing units in a historic downtown building. 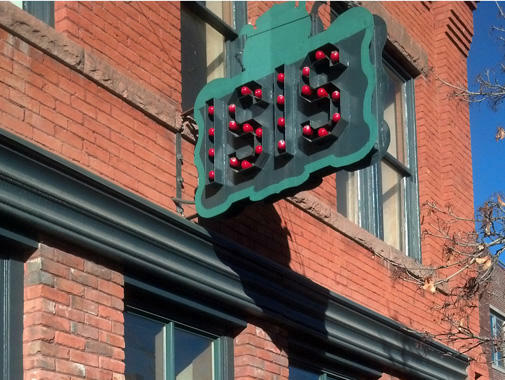 The City has a “right of first refusal” for units in the ISIS building, where Aspen’s movie theater operates. A buyer has offered $10.4 million for two retail spaces and a pair of affordable housing units, but not the theater. The deal requires keeping the residential units affordable. The City of Aspen will target homes and neighborhoods in a push to reduce its carbon footprint. The latest inventory of pollutants shows Aspen is falling behind in meeting goals to reduce emissions. 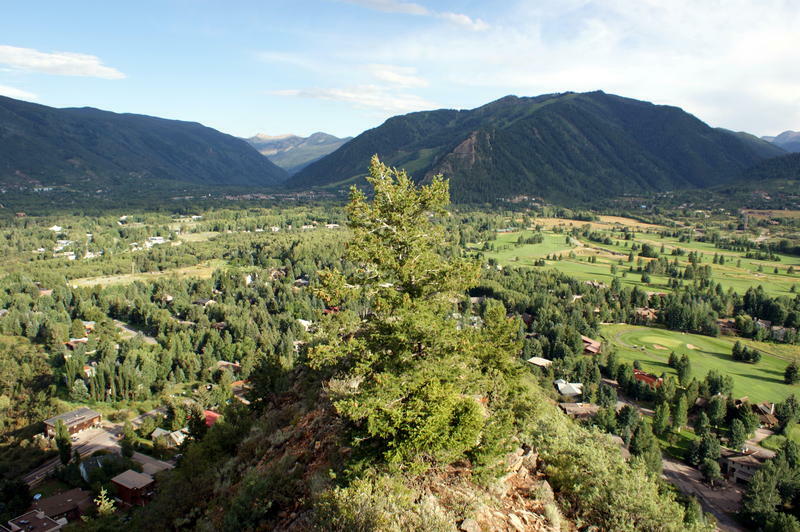 Since 2004, greenhouse gas emissions in Aspen have dropped by 7.4 percent. Ashley Perl is with the City’s Canary Initiative that tracks this data. Steve Skadron is hoping to hang on to the mayor’s seat in Aspen. He has one challenger in the May election but says his proven leadership will earn him votes. Aspen Public Radio’s Marci Krivonen reports. Skadron has served two terms on council. This would be his second term as mayor. He runs a marketing business and has lived in town for two decades. He says he’s pursuing re-election as a commitment to public service. We continue our series profiling the candidates running for Aspen City Council. Seven people are vying for two open seats. Candidate Marcia Goshorn is frustrated with city council. Aspen Public Radio’s Marci Krivonen explains why. Goshorn has lived in Aspen for nearly four decades. She first visited in 1960. 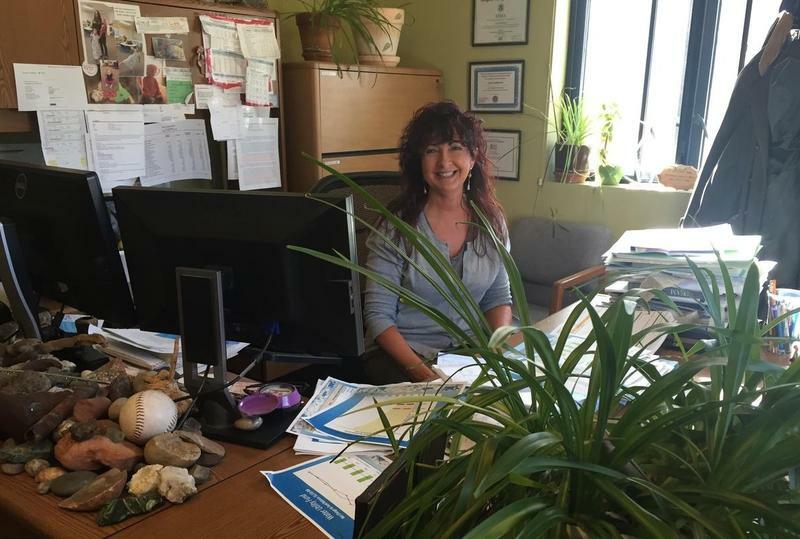 Now she runs a property management company and keeps a close eye on city hall. She says council isn’t listening to citizens. Today we wrap up our series profiling the candidates running in contested races for Glenwood Springs City Council. Kathy Williams is running for an at-large seat. Her big issue is the heavy traffic moving through downtown. Aspen Public Radio’s Marci Krivonen reports. Kathy Williams has had a difficult life. 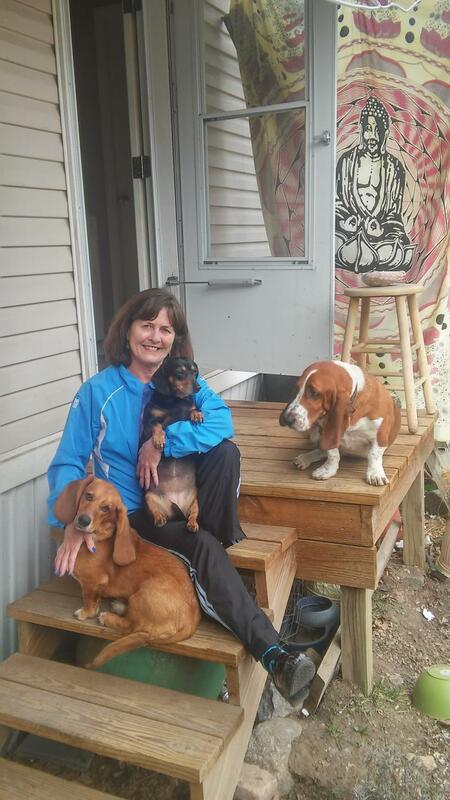 In the 30 years she’s lived in Glenwood she’s dealt with cancer and divorce. She’s held a variety of jobs and currently works at a drugstore downtown. With her life experience, she says she brings a unique perspective to local politics. 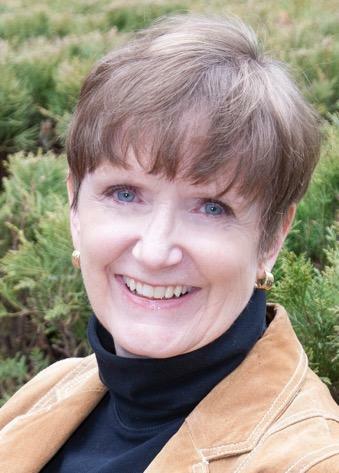 Kathryn Trauger is running for an at-large seat on Glenwood Springs City Council. The long-time resident has made her opinions known on her blog. Now she wants a voice on city council. Aspen Public Radio’s Marci Krivonen reports. A few years ago Trauger says she became discouraged with some things happening in city government. "I was seeing a lot of misinformation and some things that were not communicated correctly, so I decided to start writing a blog." Three people are vying to fill one at-large seat on the Glenwood Springs City Council. The contenders vary on their reasons for running, but all say it’s a crucial election. Aspen Public Radio’s Marci Krivonen caught up with candidate Tony Hershey. Reporter: "Why did you decide to run for Glenwood Springs City Council?" Hershey: "I think there’s a lot of change coming and it’s an important time. I think the city definitely needs to move in a different direction." 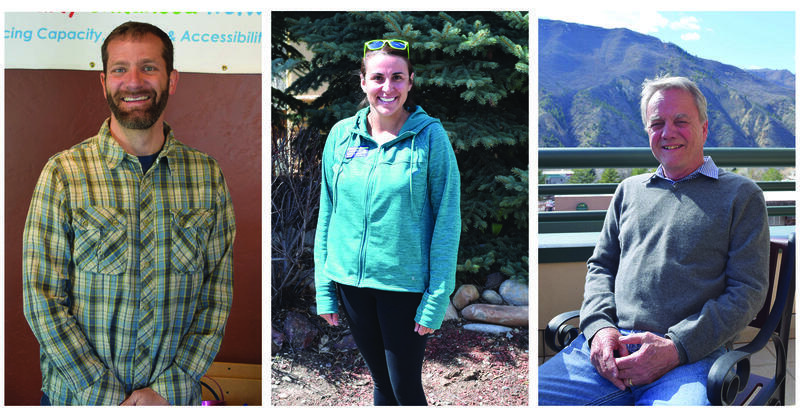 Our series examining the candidates running for office in Glenwood Springs, continues. Our focus is on the contested races. Today we introduce you to the second candidate vying for the Ward One seat on City Council. Aspen Public Radio’s Marci Krivonen reports. Russ Arensman wants to get back on city council. The former foreign journalist served a four year term that ended in 2011. He ran again and lost by four votes. He thinks the city’s on the cusp of an economic rebound and believes local government can bolster growth. 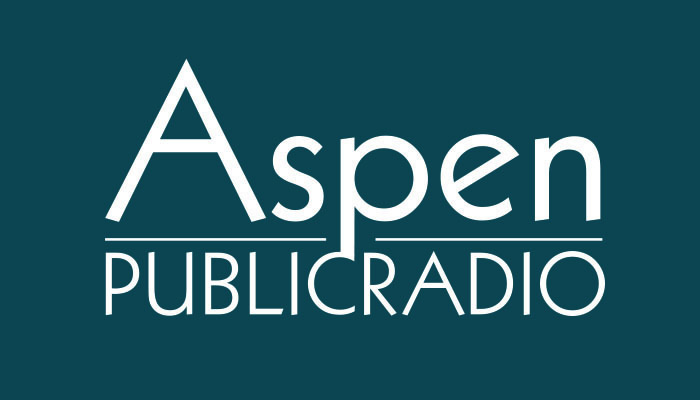 All this week Aspen Public Radio will be introducing you to the candidates running in contested races for Glenwood Springs City Council. Two spots are open on the seven-member board. Ballots will be counted April 7th. It’s a critical election for the city. Aspen Public Radio’s Marci Krivonen explains why. This election voters in Aspen will choose from a full list of candidates. A history of several candidates running for local office isn’t uncommon in Aspen. In fact, it’s the norm. This year, two people are running for a two-year mayor’s term. Seven are running for two open council seats. Council terms are four years. As Aspen Public Radio’s Marci Krivonen reports. 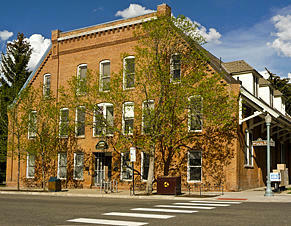 Bill Stirling was mayor of Aspen for eight years from the mid 1980’s to the early 90’s. In one race, he decided to meet the public outdoors. A large pool of candidates is vying for three open seats on Aspen City Council. Monday at 5pm was the deadline for candidates to submit paperwork for the May election. A total of nine people are running. Current mayor Steve Skadron and former councilman Torre are running for the mayor’s seat. Seven candidates are running for the other open council seat. They are Marcia Goshorn, Tom McCabe, Keith Goode, Andy Israel, Bert Myrin, Mick Ireland and Adam Frisch. City Clerk Linda Manning announced the list of candidates at Monday's city council meeting. Aspen City Council Monday again tackled the issue of using hydroelectricity to generate power in town. The elected officials voted to allow a permit to expire for the controversial Castle Creek Energy Center. But, micro-hydro projects will be explored. The City is considering micro-hydro on Maroon and Castle Creeks for three reasons: to generate power using renewable sources, maintain healthy stream flows and preserve City water rights.